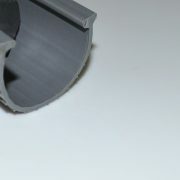 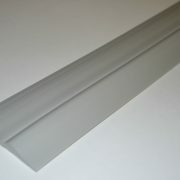 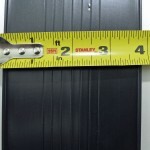 All lengths are cut 2″ minimum longer than size listed. 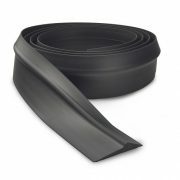 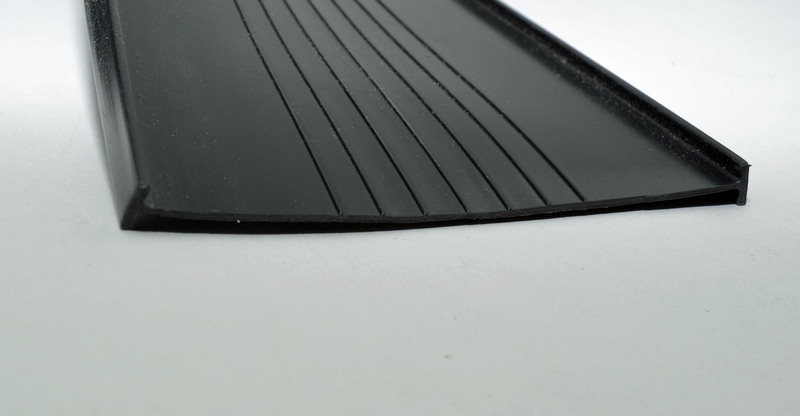 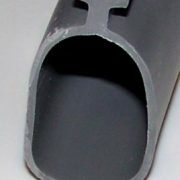 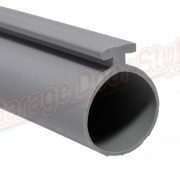 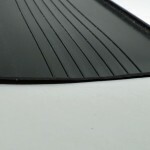 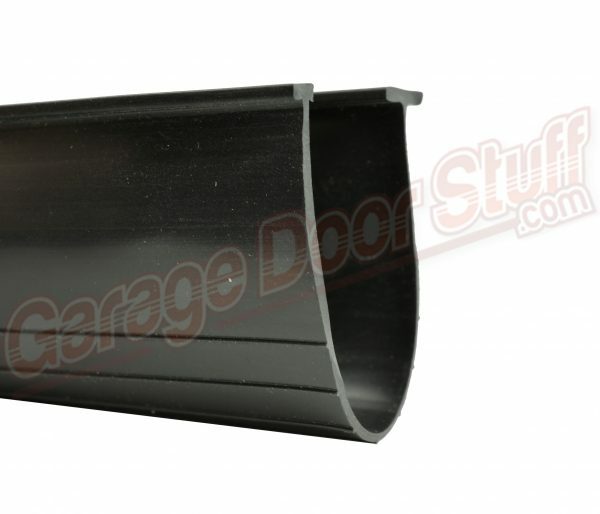 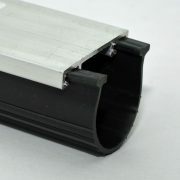 See our store for many options and we can make up any custom weather seal kit you may need. 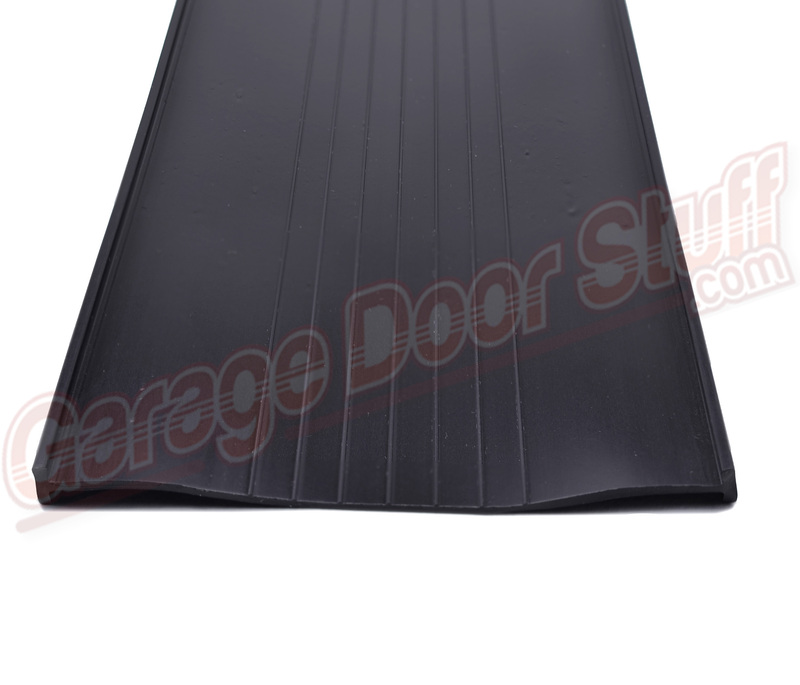 We can help you seal any door to any floor situation. 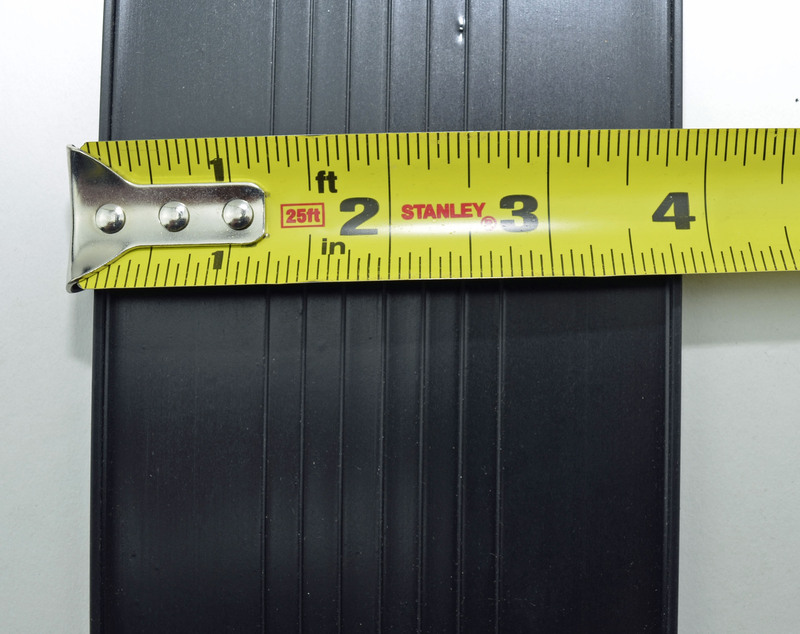 seal up any door with any job site conditions.